In Clark Bend, Idaho, Chance Morgan’s dreams are haunted by the last moments shared with his grandfather. Memories of the fateful day when he died plague his thoughts, and without his grandfather’s council, his shapeshifting powers mysteriously fail him. In Clark Bend, Idaho, Chance Morgan’s dreams are haunted by the last moments shared with his grandfather. Memories of the fateful day when he died plague his thoughts, and without his grandfather’s council, his shapeshifting powers mysteriously fail him. Desperate to seek out a new mentor and learn more about the mystical world he was sheltered from, Chance must travel far from home to hunt for answers. Eighteen-year-old, Ana Hughes has only known Chance for a few months, but he quickly found his way into her heart. 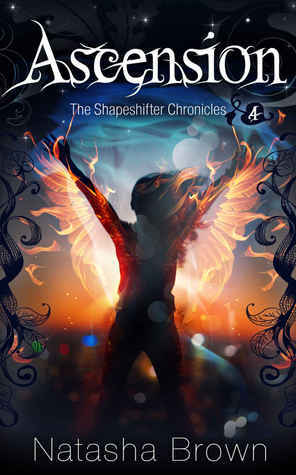 Since being rescued from Chance’s power-hungry cousin, and coming back from death, Ana is unwilling to leave his side, and joins him on his quest to the Yucatan in search of a new mentor. When Chance’s memories fall into place and reveal a threat from their past, Chance and Ana must fight to survive – or die trying. 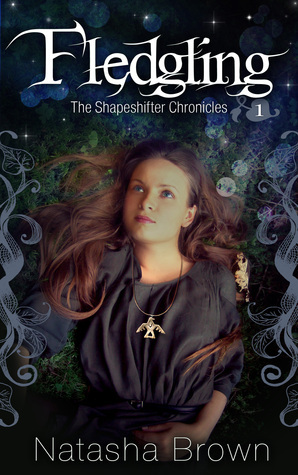 Other Books in "The Shapeshifter Chronicles"